Bill Leeb announces new Delerium-album. 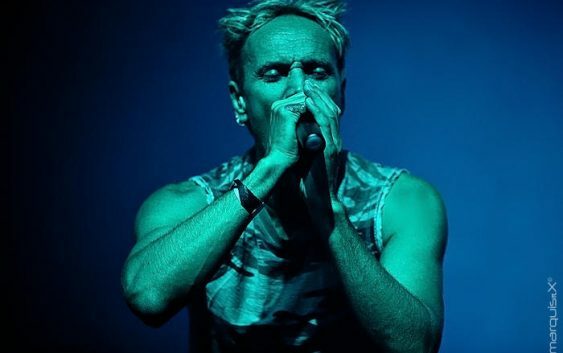 Bill Leeb, the front man of Front Line Assembly, just announced a new album by his project Delerium. The new album will be released on 23rd September and will be called Mythologie and released on Metropolis. It will be available as a regular CD and double vinyl.